Super Soft Leggings Just $9.99! Down From $25! You are here: Home / Instagram / Super Soft Leggings Just $9.99! Down From $25! Score this Super Soft Leggings at Jane for just $9.99 down from $24.99! Shipping is $2.99 for the first item and $0.49 for each additional item! Appropriately named! 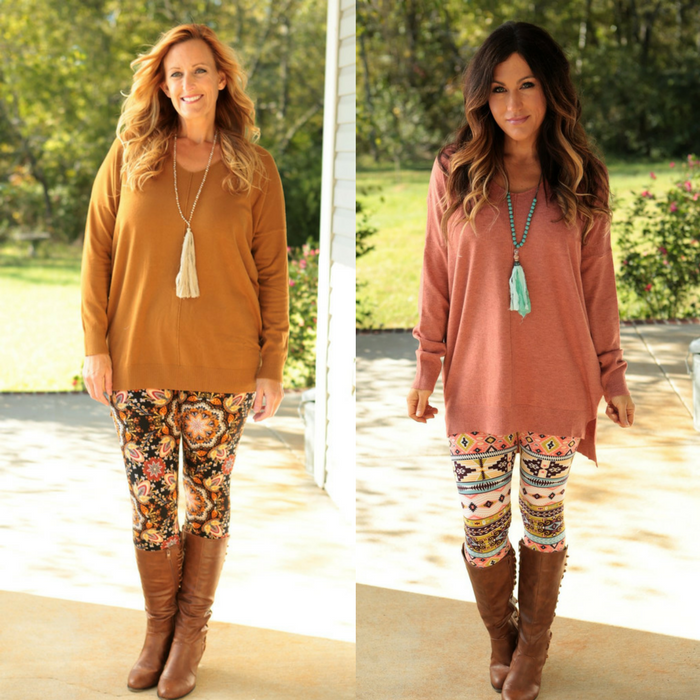 This Super Soft PRINTED Leggings are sure to be your new favorite! These are so fun and pair well with a longer tunic and boots! Made with microfiber, softer than any other. These leggings are a microfiber material that is so soft, you will want to LIVE in these! It’s available in assorted colors!